British Columbia’s Ministry of Finance gave a deadline for homeowners to apply for exemption from the province’s speculation and vacancy tax. Seen as a way to address the overheated housing market in BC’s large metropolitan areas, the speculation and vacancy tax looks to turn unused properties into rentals. According to CBC News, homeowners who live in their properties are exempt from paying the tax, but must complete an exemption form by 31 March otherwise they’ll automatically pay by default. Notices will be sent to homeowners in the Lower Mainland, Greater Victoria, Kelowna, and Nanaimo in the coming weeks. CBC News said that B.C.’s Ministry of Finance expects that more than 99% of British Columbians will be exempt. This means that, of the 1.6 million households that will receive the letter, only about 32,000 homes will be taxed. According to CBC News, the tax rate is 0.5% of the property's assessed value for all properties subject to the tax in 2018. 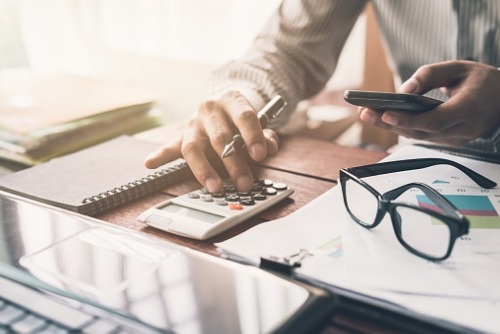 For 2019 and subsequent years, the tax rate is 2% for foreign owners and satellite families, and 0.5% for Canadian citizens or permanent residents of Canada who are not members of a satellite family. Satellite families are those families where the majority of the combined income is earned outside of Canada.